for $425,000 with 3 bedrooms and 1 full bath. This 1,444 square foot home was built in 1915 on a lot size of 1.0000 Acre(s). Location! Location! Location! 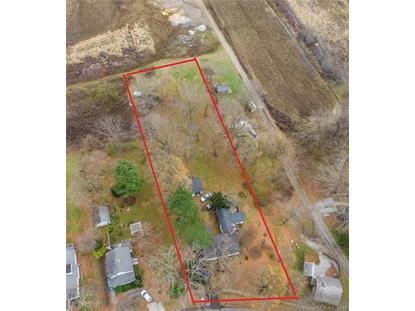 Come check out this beautiful acre of land that is a wonderful level lot with great frontage and privacy. 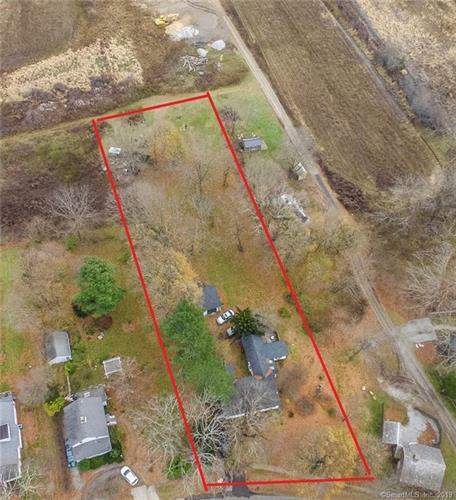 Located close to the center of Guilford and all that this great shoreline community has to offer, this land is the prime location for 2 amazing houses or use the lot for your dream home. There is an existing structures on the lot are included and are sold AS IS, WHERE IS. The house is occupied. Please make an appointment. Do not go on the property without an appointment or disturb the homeowner. The value is in the land here!